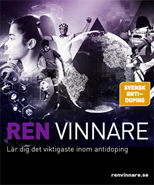 There are competitions for all ages in Sweden, from 7 years and older. Almost all competitions welcomes participants from abroad. To be able to compete you first need to be a member of a club. Once you have your club membership, you and your trainer will together decide which competitions suits you. You always compete for your club. 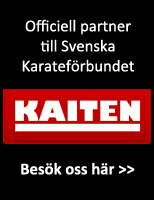 If you are 14 years or older you need a license to compete.This is a requirement because of, among other things, the law regarding martial arts which exists in Sweden. You are never allowed to compete without it and should always carry it with you when you line up for your competition/match, to show to the referees. 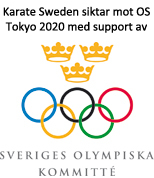 You apply for a license from the Karate Federations Office.You need to fill out some forms, supply a photo, ID, and a receipt for the fee of 250 SEK. 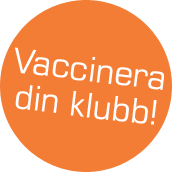 At the moment the forms are only available in Swedish, therefore we recommend that you ask your trainer/coach to assist you and contact the office beforehand. To represent Sweden at the World/European/Nordic Championships you need to be a Swedish citizen with a Swedish passport, and drafted by the National Team. 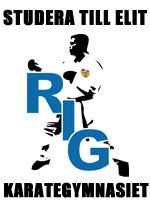 To compete at the Swedish National or Regional Championships, you need to have been a resident of Sweden for one year minimum. 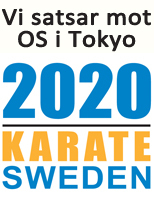 With a few exceptions, the main usage of rules in Sweden are those of WKF. 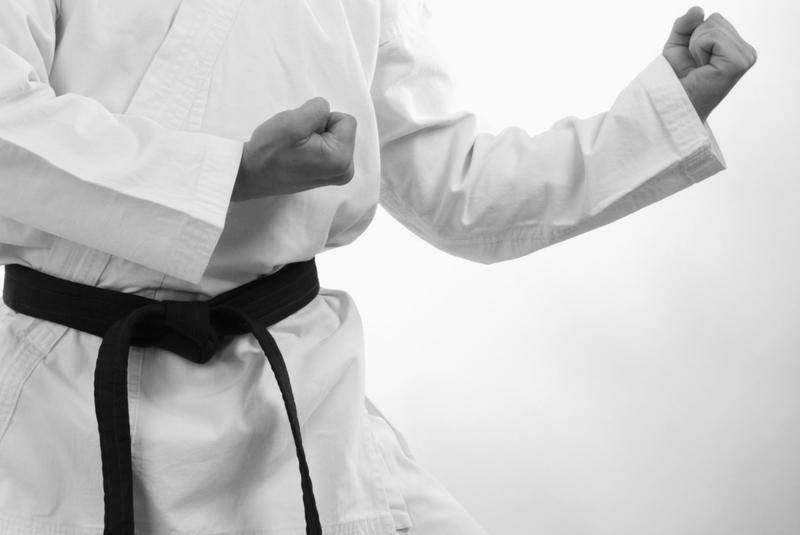 It is important as a competitor to follow the rules and instructions given, again because of the Swedish law regarding martial arts. Sportsmanship, good behaviour and exercising control are important parts to remember. 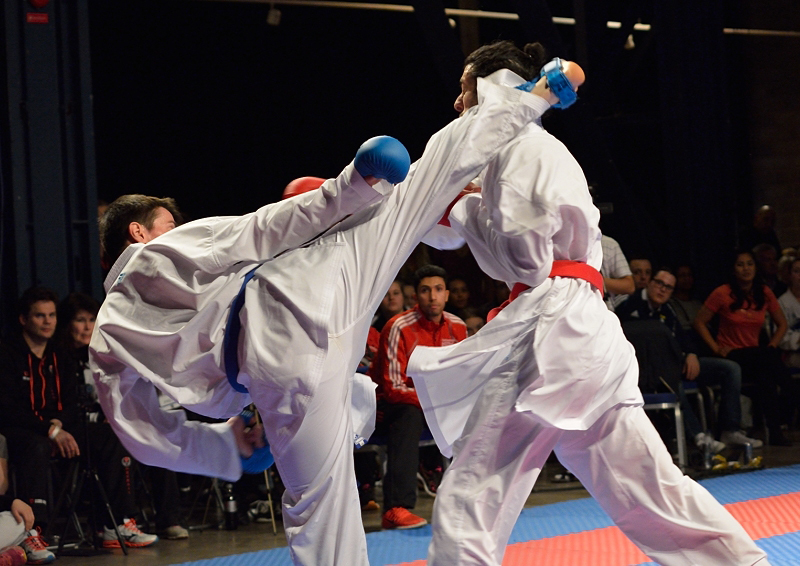 There are some differences in Swedish practise of the rules, compared to the main version of the WKF rules, we recommend you to ask your coach to explain these depending on which competiton and discipline you choose to participate in. If you are attending as a guest from abroad you should be able to get the information needed from the event manager.